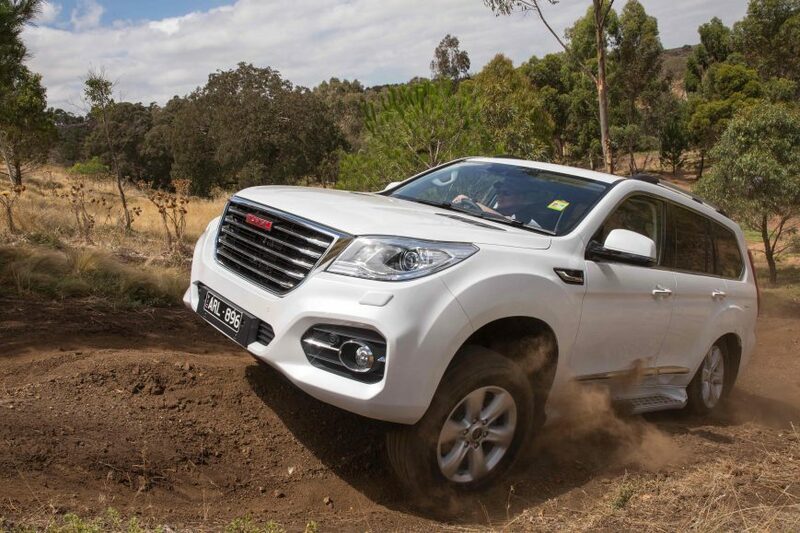 Haval is here, and their proper 4WD offering has been improved. It’s called the H9, and is a seven-seat 4X4 roughly the same size as a Ford Everest. The brand is new to Australia, but they are big in their home of China. 2017 was their 2nd year of selling more than 1 million vehicles globally, and they are serious about slicing off a big ol’ piece of pie in Australia. The H9 has been updated, with a better driveline, more spec and an updated price to help compete in Australia’s tough and saturated market. Let’s have a closer look at this offering. 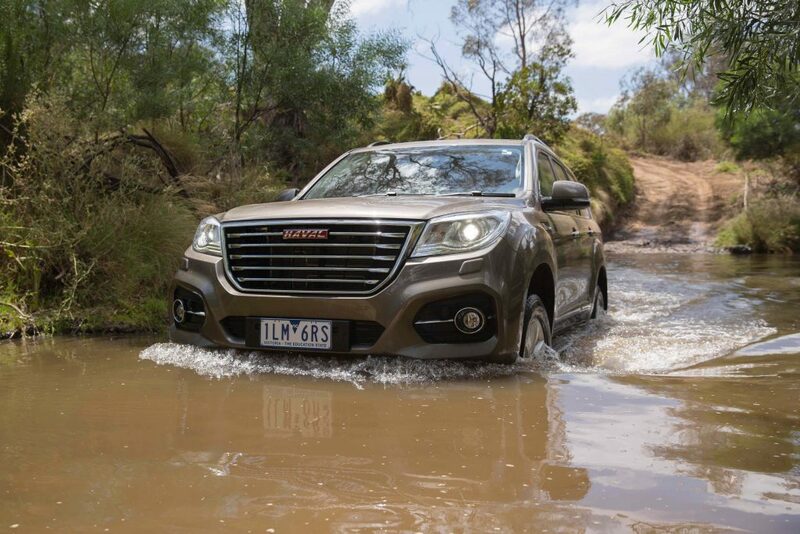 The 2018 Haval H9 on a simple river crossing. We did get some electrical gremlins on a deeper crossing. Let’s get the list of specifications out of the way: heated 1st and 2nd-row seats, massaging and ventilated front seats. Panoramic sunroof. Lane Departure Warning, Blind Spot Warning. Full-time 4X4, with a rear locker. And all of this sets you about $46,000, driveaway for the ULTRA. That’s impressive. It’s going to come in two flavours: LUX and ULTRA. The LUX used to be the high-spec option, but now the ULTRA has leap-frogged it. The LUX is about $40,000. “But hey, what’s the catch?” I hear you ask. “Surely there’s something abhorrently wrong with the thing.” Well, not really. I wasn’t impressed with the bodged-together feel and nature of the Great Wall Steed when we drove that a while back, but the Haval H9 is at the other end of the ballpark. So, what about the driveline? Sure, it’s not perfect. The 2.0-litre turbo petrol, while good, isn’t great. And the fact that no diesel options are available will irk many. The engine is surprisingly willing in the low rev range, and is consistent up to about 5,500rpm. After driving so many diesels, you forget how smooth and quiet a petrol can be. I have my reservations about how much fuel it will actually use in the real world, especially when working hard. But we’ll cross that bridge when we get to it. The H9 on a very steep off-road descent. It was all fairly controlled conditions, but the capability is still impressive. Where the driveline really improves is through the 8-speed automatic gearbox, which is sourced from and built by ZF in Germany. This then runs through a two-speed BorgWarner ‘Torque On Demand” transfer case, which gives full-time 4X4. Altogether, it’s a winning setup in my books. Compared to a part-time system or a full-time system with a manually locking differential, the Borg Warner ‘TOD’ system uses an electro-magnetic clutch to provide a few different driving modes. It monitors engine and wheel speeds, and figures out if you’re on bitumen, fast dirt or technical low-range situations. And based on that, it gives you either a 15/85, 30/70 or 50/50 split of torque between front and rear differentials. In other words, it’s a slightly fancy full-time 4WD system. The other great thing about this is the Eaton locking differential in the rear, which work in good harmony with the slick off-road traction control and slinky rear end. 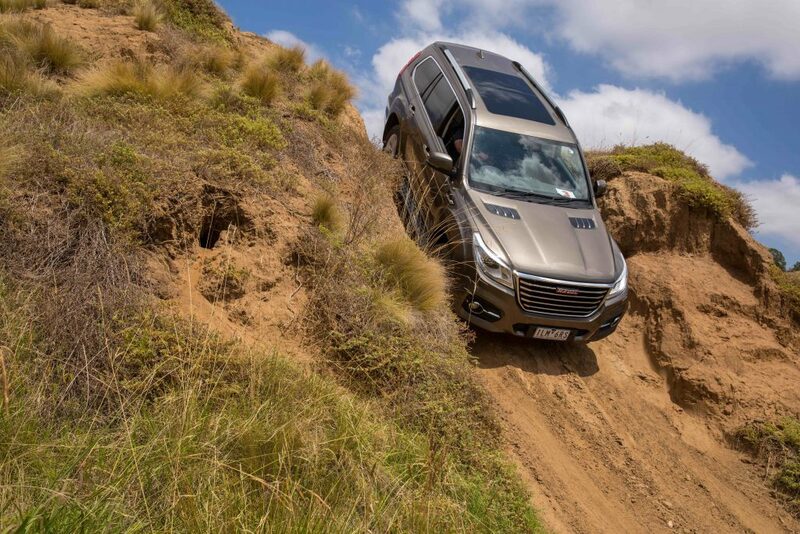 This makes the Haval H9 deceptively capable, as it impressively holds tractions through steep wombat holes and rutted climbs. In reality, your tyres and ground clearance are going to give up before your traction aids and articulation will. A good amount of rear-end flex and rear locker allows the Haval to run across dodgy terrain quite well. 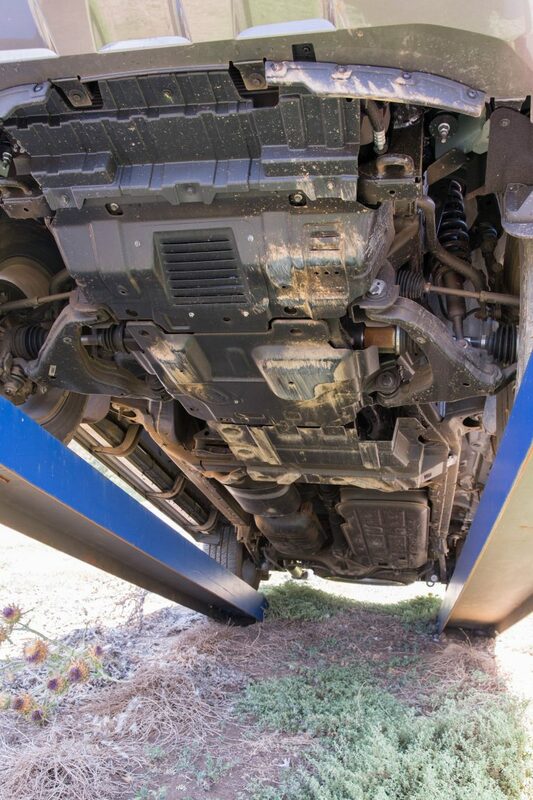 Just check your front-end ground clearance. Yes, I’ve already kind of answered this: really well. The leader in this segment is the LandCruiser Prado, and comparisons will inevitably be drawn between these to similar-yet-different vehicles. The Prado is damned good, and this ain’t far behind it. Which is in itself a glowing recommendation for the Haval. The Prado does have noticeably more ground clearance and a better off-road traction control. A locking rear end, along with some slinky articulation in the rear end and a half-decent traction-control system makes the H9 dispatch of rough climbs and wheel lifts quite easily. Don’t say it’s not a ‘proper’ 4WD, because it is. But of course, we can’t forget the Prado has a diesel motor, gigantic fuel tanks and a better overall feel of quality. It can’t really compete with the Prado in that respect. 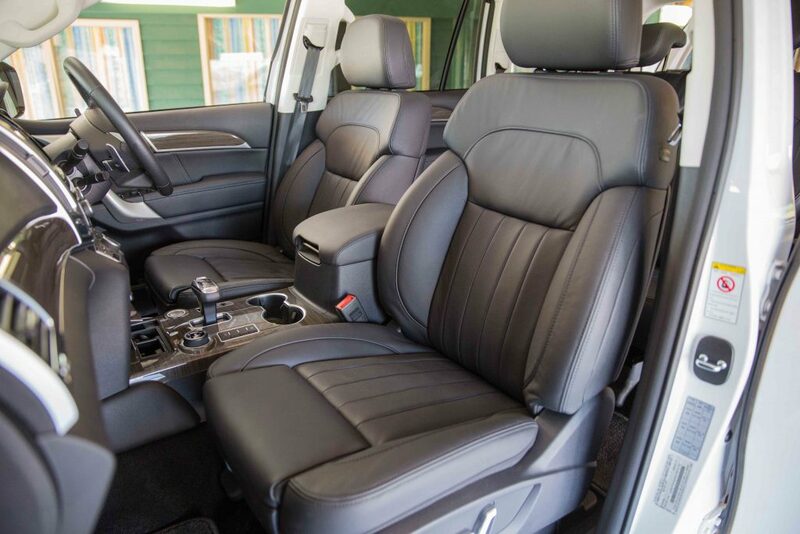 Haval H9 interior: Plenty of spec for your money. But more importantly, it feels well put together. Let’s talk quality. Haval is not here to fornicate with funnel-webs. The interior fit out is noticeably good quality. It’s easy to fear and suspect that they cut corners to deliver so much for such little money, but you find it hard to fault. All I could find was small niggles, which is the same for just about every other car out there. If you’re going to write this car off simply because it’s from China, you’re wrong. 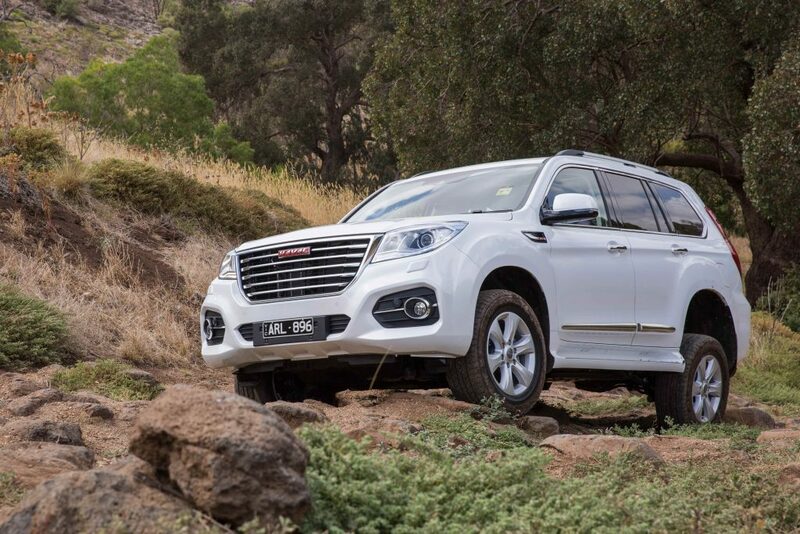 Haval tell us Great Wall is on a big poaching mission of Japanese, American and European talent lately. There’s a gearbox guy from Mercedes, and NVH guy from Ford, and a vehicle safety Guru who has worked at multiple big marques. Perhaps most impressively, Mr Fukusato, the head engineer behind the HiLux and Prado at Toyota in Japan, now finds himself in the Haval/Great Wall camp. And I reckon it has paid clear and obvious dividends in the overall quality of this vehicle. The value-for-money equation on the 2018 Haval H9 is there in spades. The list of inclusions is really impressive, and it’s not really let down by inherent quality problems. The last car I drove with heated, ventilated and massaging seats was a $250,000 Range Rover Vogue SE, but here they are also in the $46,000 Haval H9. And the list goes on. If it felt like the Great Wall Steed (not great, but with lots of options), I’d recommend you a base-spec Trailblazer, Fortuner or Pajero Sport instead of the Haval. But, the impressions are good. And the off-road drive stacks up. Like I said, it isn’t perfect. The transfer case makes some big, clunking noises throughout the driveline when locking and unlocking, which doesn’t impart confidence. We also had some electrical gremlins rear their head after a water crossing, (dashboard warning lights, tyre pressure warnings and reversing camera bugging out), but these soon went away after the wiring supposedly dried out on the warmish Melbourne day. The Haval H9 underbody looks pretty well protected. There’s an independent front-end with a ‘coilover’ strut and upper and lower controls arms, and a five-link rear end. Elephant in the room time: Nobody’s probably going to buy the H9 as a serious, full-time touring rig. The engine doesn’t really suit long-term hard work as an off-road beater or tow rig, and the aftermarket accessories will be thin. But the H9 still has serious relevance. Here’s my take on Haval’s perfect buyer: You’ve already splashed out on a Prado, or something else with plenty of accessories as the main family rig. 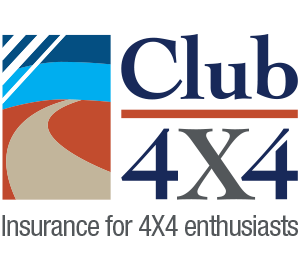 The family is expanding, and you want another 4WD that needs to still be capable and comfortable, but crush the hard yards around town. The idea of dropping more than $50,000 on something else makes you feel ill, and you’re willing to give the Haval a shot. Maybe you’ll remember that Hyundai Excel that you flogged the daylights out of daily, with no remorse. And you’ll think “Bugger it. I don’t really care what my mates say, and I’m willing to give it a crack”.